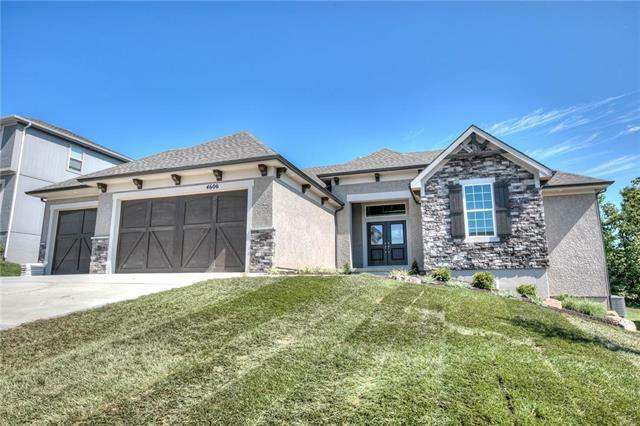 Beautiful Pierce Custom Homes Reverse 1.5 Story. 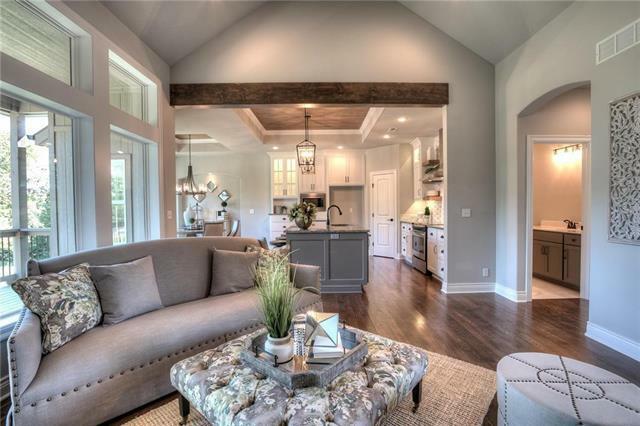 Open floor plan with SO MANY special touches! 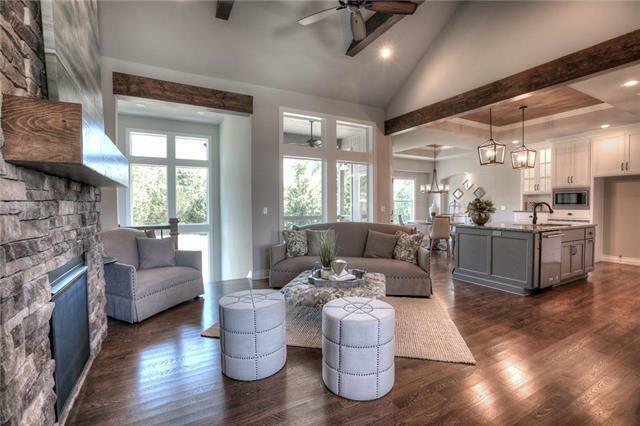 Custom cabinetry, large granite island, beamed ceilings, stone fireplace and covered patio. Incredible Master Suite you will never want to leave!! Backyard is lined with trees. 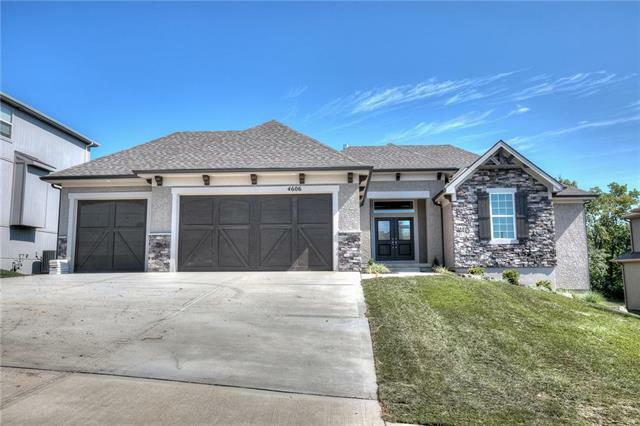 Fantastic neighborhood in a prime location and Park Hill school district!